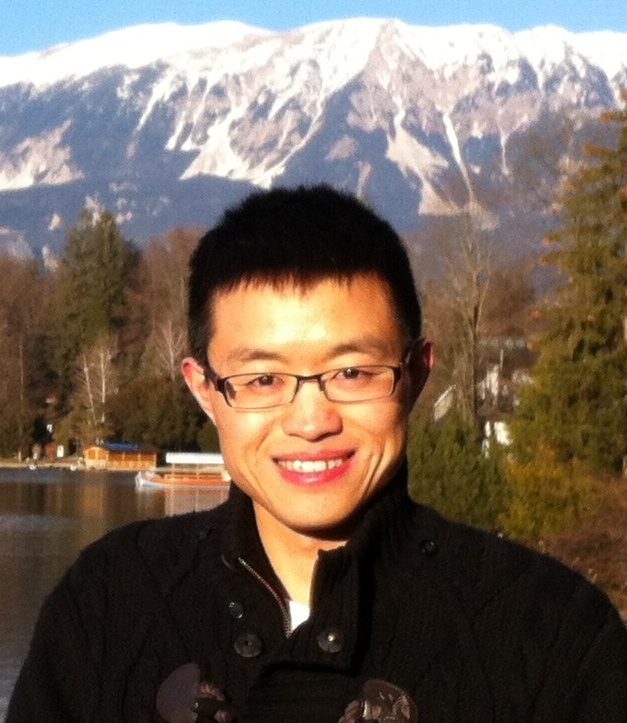 Jie Tang is a Tenured associate professor with the Department of Computer Science and Technology at Tsinghua University and was also visiting scholar at Cornell University, Hong Kong University of Science and Technology, and Southampton University. His interests include social network analysis, data mining, and machine learning. He has published more than 200 journal/conference papers and holds 20 patents. His papers have been cited by more than 8,400 times. He served as PC Co-Chair of CIKM’16, WSDM’15, ASONAM’15, SocInfo’12, KDD-CUP/Poster/Workshop/Local/Publication Co-Chair of KDD’11-15, and Associate Editor-in-Chief of ACM TKDD, Editors of IEEE TKDE/TBD and ACM TIST. He leads the project AMiner.org for academic social network analysis and mining, which has attracted more than 8 million independent IP accesses from 220 countries/regions in the world. He was honored with the UK Royal Society-Newton Advanced Fellowship Award, CCF Young Scientist Award, and NSFC Excellent Young Scholar. Massive open online courses (MOOCs) boomed in recent years and have attracted millions of users worldwide. It is not only transforming higher education but also provides fodder for scientific research. In this talk, I am going to first introduce the major MOOC platforms in China, for example, XuetangX.com, a similar platform to Coursear and edX, is offering thousands of courses to more than 7,000,000 registered users. I will also introduce how we leverage AI technologies to help enhance student engagement on MOOCs. Ronald Cole received his undergraduate degree in experimental psychology from the University of Rochester in 1967 and his Ph.D. in psychology in 1971 from the University of California Riverside. He worked first at the University of Waterloo between 1970 and 1975 and in the psychology department at Carnegie Mellon University between 1975 and-1980. In 1980, Ron moved to the computer science department at CMU to work with Raj Reddy and the CMU speech group developing speech recognition systems. In 1988, he moved to the Oregon Graduate Institute where he established the Center for Spoken Language Understanding. While at CSLU, he obtained funding for and managed the development of the CSLU Toolkit and over 20 different speech corpora; these resources have been distributed worldwide to support research and development of human language technologies. In 1998, Ron moved to the University of Colorado Boulder where he established the Center for Spoken Language Research with Dr. Wayne Ward. Research at CSLR led to state of the art spoken dialog systems, the SONIC speech recognizer, the CU Animate character animation system, and over a dozen projects that produced virtual tutors and therapist that incorporate these technologies. Summaries of these systems can be found here. 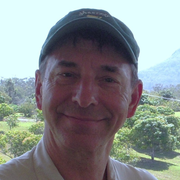 Ron has published approximately 60 articles in peer-review journals and 150 papers in archived conference proceedings. He is the recipient of over $40 million in individual investigator awards from the NSF, NIH and IES. For the past 15 years he has led research projects that aim to create a new generation of learning tools that feature conversational interaction with virtual teachers and therapists. His work using a virtual tutor to facilitate vocabulary learning by children with profound hearing loss at an oral deaf school was featured on ABC TV’s Prime Time and the U.S. National Science Foundation’s home page. In 2007, after 37 years as an academic, Ron left the University of Colorado to work at Boulder Language Technologies and Mentor Interactive Inc., two companies founded by Ron and Wayne Ward, with the goal of developing accessible and affordable tutoring and therapy programs for use by the general public. Ron is the President of Boulder Language Technologies. The evolution of virtual tutors, clinician, and companions: A 20-year perspective on conversational agents in real-world applications. The talk will present an overview of research projects initiated in 1997 and continue today in 2017, in which 3-D computer characters interact with children and adults with the aim of improving their language communication skills, educational achievement, and/or personal well-being. The talk examines how advances in human language and character animation technologies, and research leading to a deeper understanding of how to apply these technologies to optimize engagement and learning, led to positive experiences and learning outcomes similar to experienced teachers and clinicians,individuals from 5 to 80 years of age, The talk concludes with a consideration of how recent advances in machine learning algorithms, coupled with cloud-based delivery of automated assessment and instruction, delivered by virtual agents, can save teachers millions of hours of time annually, and provide EDM researchers with vast amounts of speech and language data that can be mined to improve students’ learning experiences and outcomes.